What is a redirect link? When would you use one? 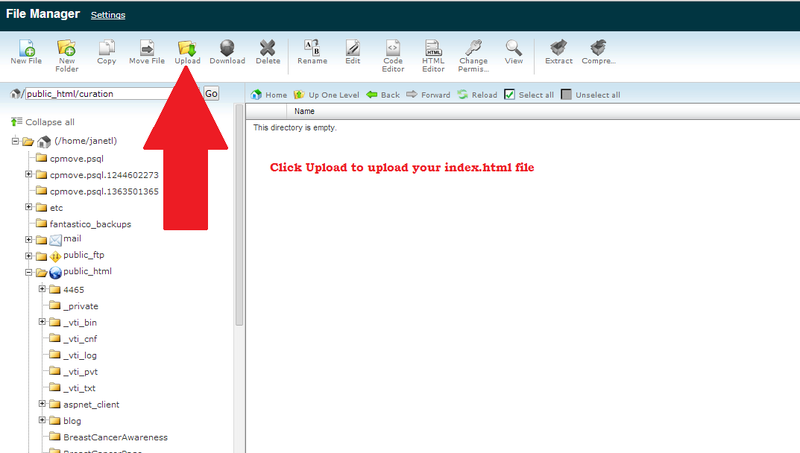 In the following section, we walk you through how to create your index.html file and how to create you folder and upload the file. 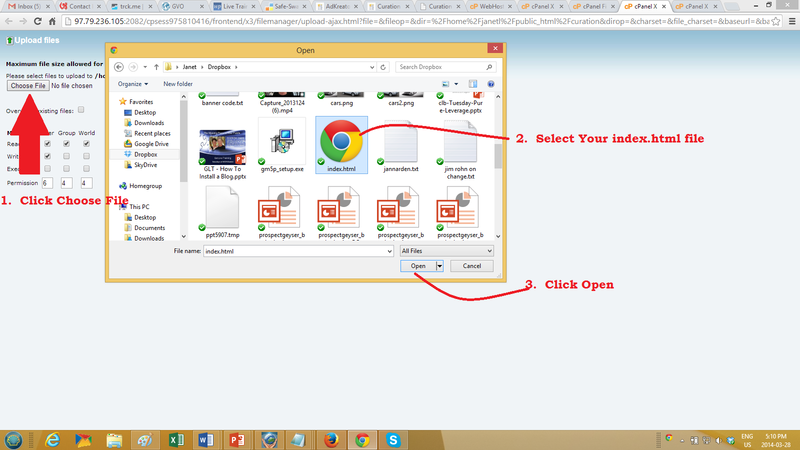 In the example below, I am creating a folder to promote a lead capture page for my Creation Works program. I am calling my folder curation. Edit YOURDOMAIN and put the address of the website you want visitors to visit as well, you need to put in a Title of your page. Your Page Title is simply the name of the site where you are directing visitors. 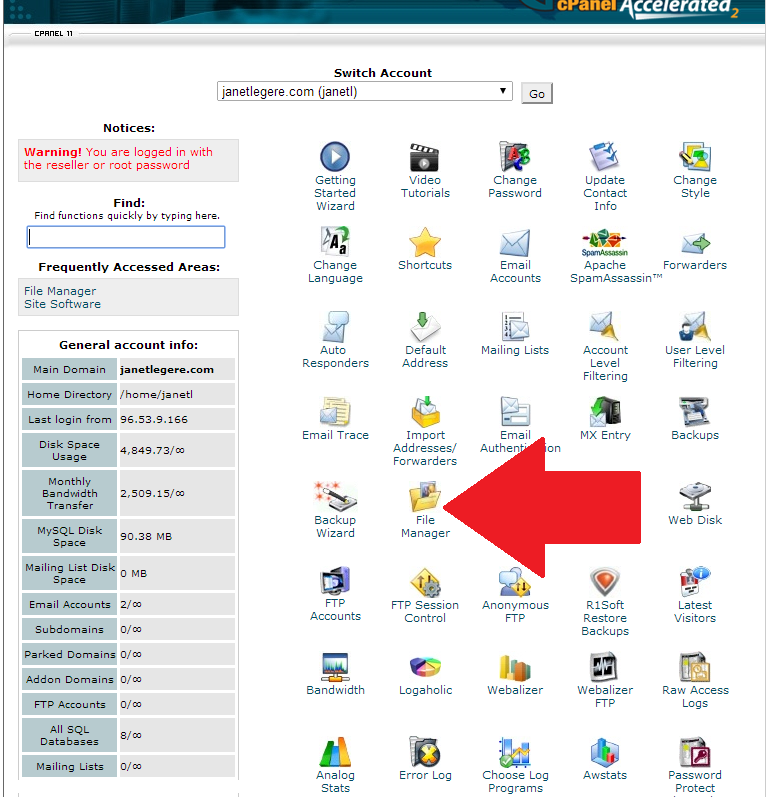 We are now ready to access the Cpanel for your website. 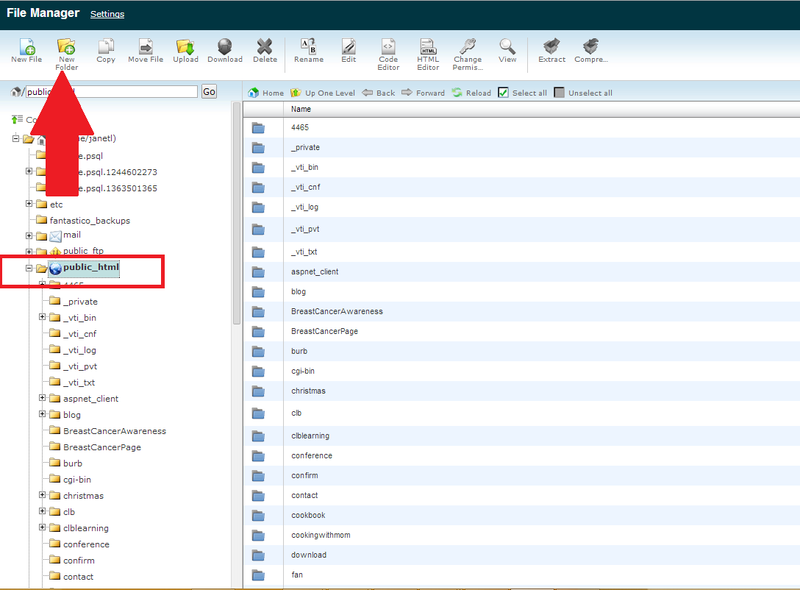 From your Cpanel, click on the File Manager. 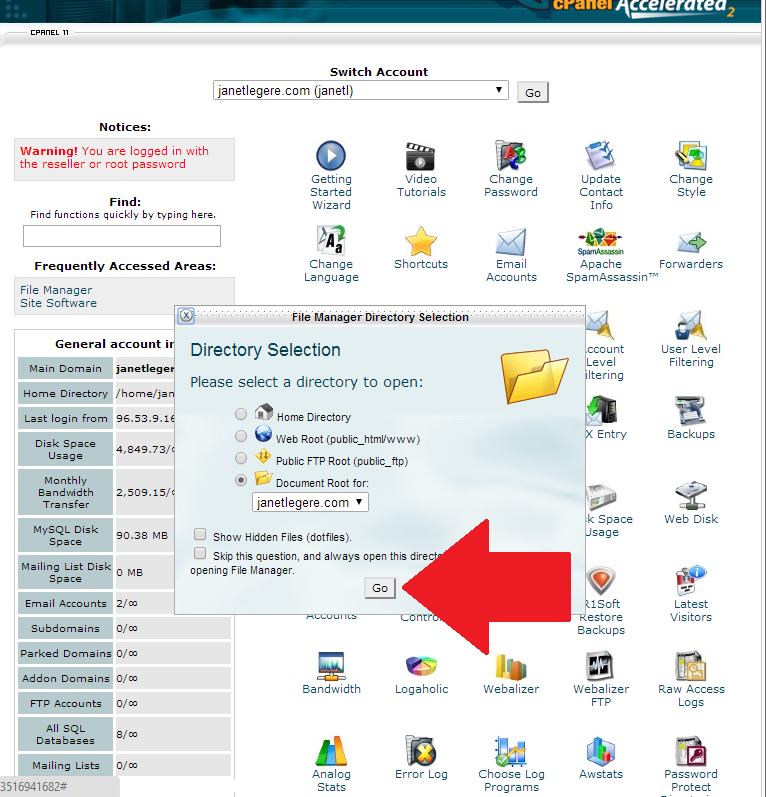 Your Cpanel may look different than the graphic below. 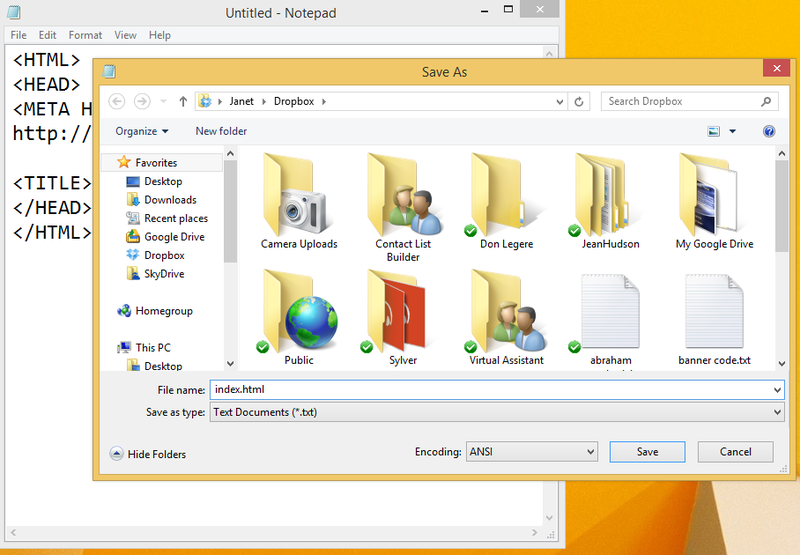 Locate the File Manager icon as indicated below. 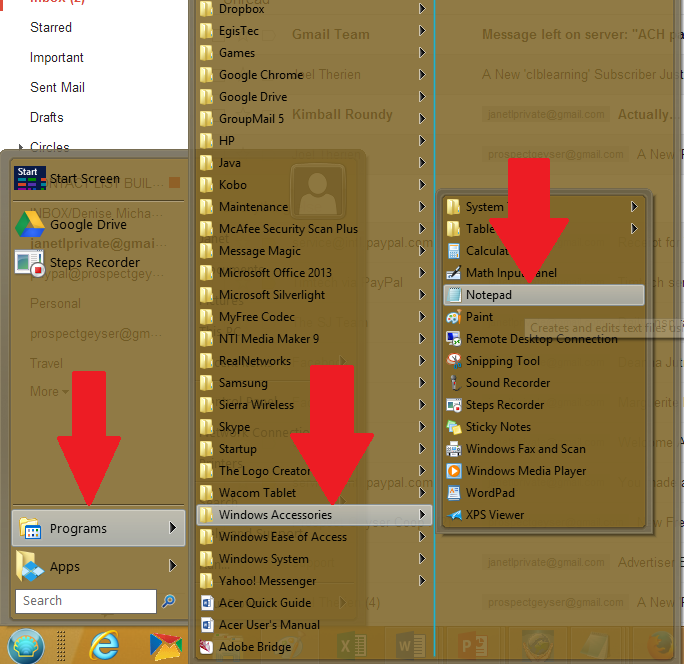 The folder I created becomes part of my domain and the index.html file is in that folder. 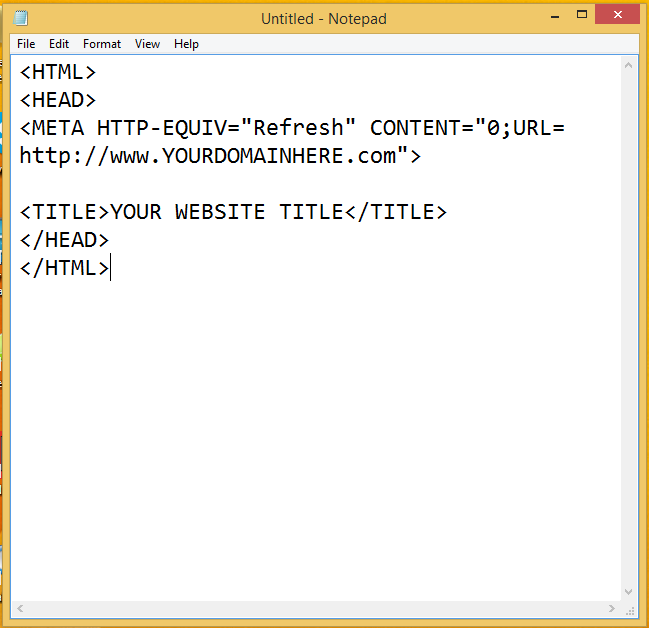 It is not necessary to include the index.html when give the url. comments are added- checkbox and now each time a comment is added I get four emails with the same comment. There should be a link in the notice you receive. Other than that, I really am not sure.